The Alvar Aalto Academy is an international discussion forum for environmental culture particularly modern architecture, product design, plus relevant research and training. 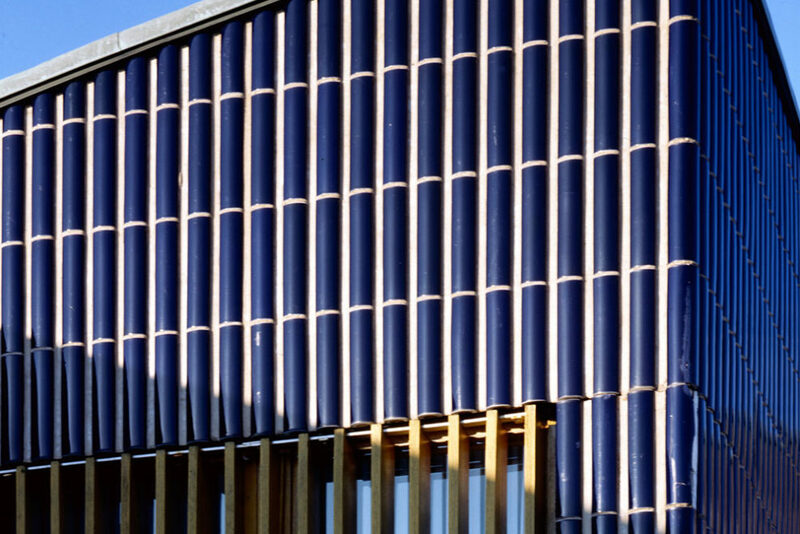 The Alvar Aalto Academy, which operates in conjunction with the Alvar Aalto Foundation, was established by the Ministry of Education and Culture in 1999. The Academy holds important symposiums, seminars and meetings of researchers, arranges guest lectures and organizes continuing architectural education in various ways including international workshops. One of the long-term cooperation projects worth mentioning is the MARC course in the theory and renovation of modern architecture, while another is the production of biennial exhibitions on new Finnish architecture in collaboration with the Museum of Finnish Architecture and the Finnish Association of Architects (SAFA). The Alvar Aalto Academy has been organizing meetings of researchers on architecture, town planning and the visual arts every three years since 2002. These meetings bring internationally important groups of researchers together. 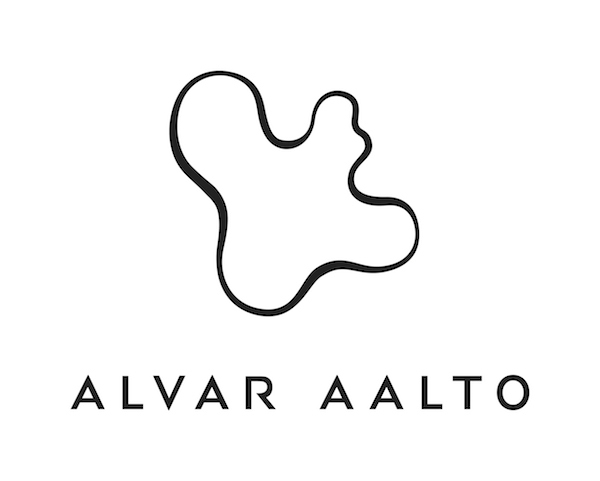 Alvar Aalto Symposium is an international forum for discussion on contemporary architecture. The Alvar Aalto Foundation organizes international seminars, training sessions and debates, and holds lectures given by foreign speakers.